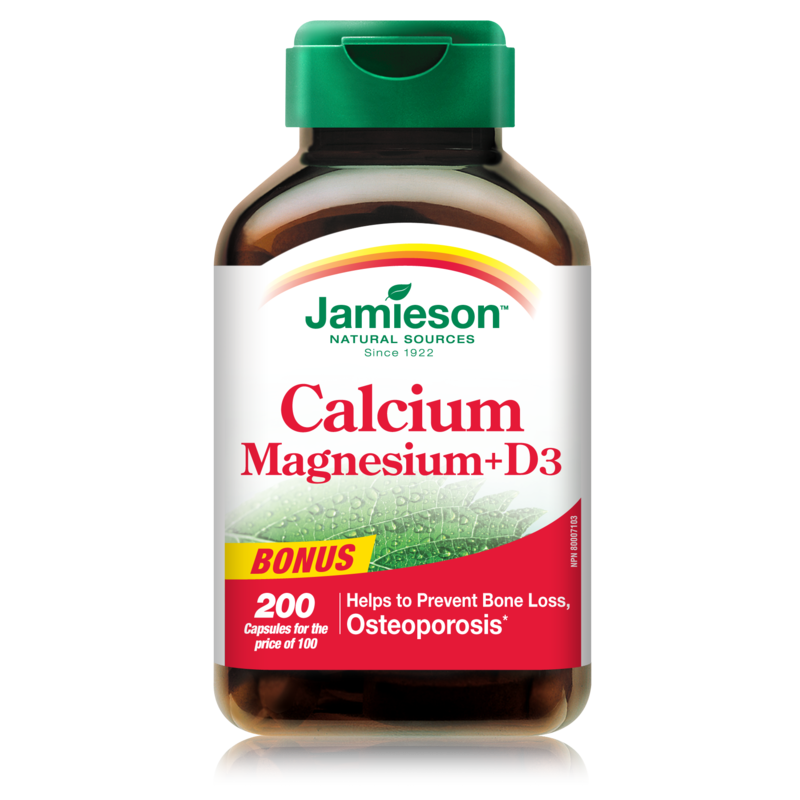 Niacin, or Vitamin B-3, is a necessary part of the body’s pathway for making energy and is intended to provide nutritive support for healthy skin and nerve function. 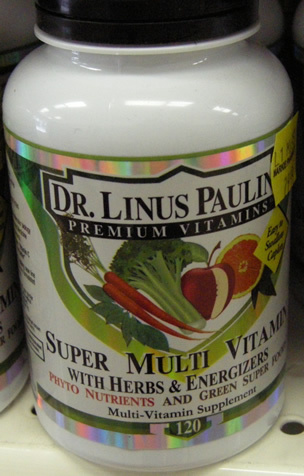 Niacin (from Inositol Hexaniacinate) (B-3) 500 mg 2,500% Inositol (from Inositol Hexaniacinate) 120 mg. Values differ depending on age. 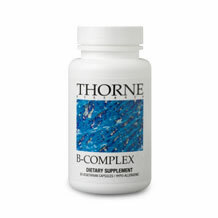 Other Ingredients: Vegetable Cellulose Capsule, Whole Food Base (Whole Rice Concentrate including Kernel, Polishings, Hull and Pure Aloe Vera Gel) and Magnesium Stearate.vitamin B. 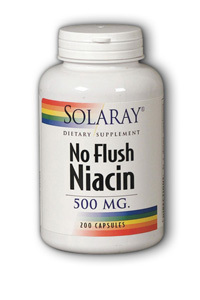 Be the first to review “Solaray No-Flush Niacin 500mg” Click here to cancel reply.